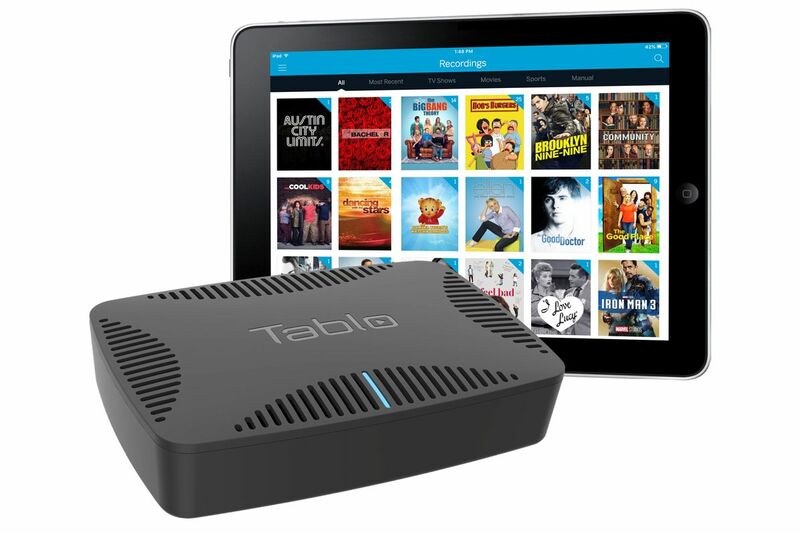 Nerdy doesn’t necessarily mean bad, just that the Tablo Quad can require more tech know-how than most products. In everyday use, it does what you need from a OTA DVR: it enables you to record and watch up to four channels at once, peruse a two-week channel guide and even stream on the go. Soon, it will also be able to auto-skip commercials for you, too. This entry was posted on February 25, 2019, 7:44 pm and is filed under Review, Streaming Devices. You can follow any responses to this entry through RSS 2.0. You can leave a response, or trackback from your own site.